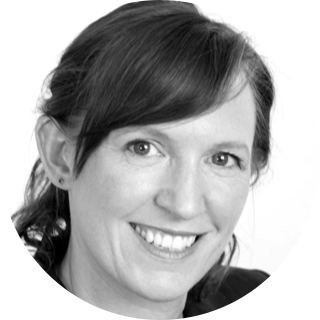 Becky Hartnup is an independent marketing consultant with twenty years experience working in education technology and publishing, leading the transition from print to digital. Previous roles include Head of Sales and Marketing for CourseSmart UK and Head of Online Sales at Macmillan/Nature Publishing Group, where she launched site licenses for the Nature journals, the Palgrave Connect eBook platform and Skills4StudyCampus learning platform. She has a Bachelor’s degree from London School of Economics and is currently studying for a Global MBA at Imperial Business School in London UK.